Twenty-one separate lakes or “cells” cover 72 acres with the purpose of creating aquatic wildlife habitat and a water purification system. Water from the Salt River Project(SRP) and Central Arizona Project(CAP) is treated naturally as it flows through the cells to remove nitrates and phosphates before being recharged back into underground aquifers. The water moves from cell to cell by gravity through 24 inch pipes. On an average day, 4.5 million gallons of water flow through the system. The bulrush plants seen in some of the lakes (cells) contain bacteria that help clean the pollutants and the wetland ecosystem allows the nitrogen cycle to occur naturally. The “working fish” consist of different species that are stocked in the lake, each with a different purpose. Israeli Carp are used to eat algae, White Amur keep the weeds under control, Japanese Koi and Goldfish assist in controlling insects, and Channel Catfish feed off the bottom of the basins. This ecosystem wetalnd project in Avondale is surrounded by Crystal Gardens residential homes. The trails around the lakes provide residents and visitors with 8.75 miles of walking paths. The majority of the homes were built in 1999 – 2002, by Continental, Presley and Earlie Homes. The majority of the homes in Crystal Gardens are waterfront homes totaling more than 300. Crystal Gardens has good freeway access to both the I-10 and the 101, and is only about 6 miles from the University of Phoenix Stadium and Cardinals games. Banner Estrella Medical Center is a short 2 mile drive. 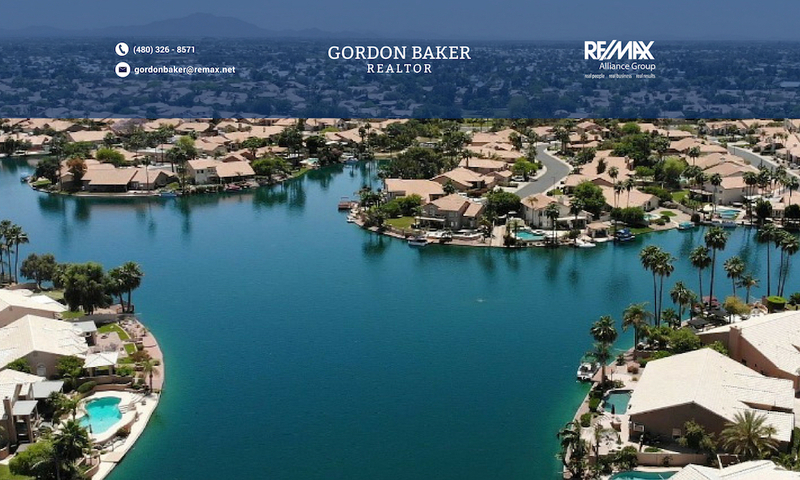 For more information regarding Crystal Gardens waterfront homes, feel free to call or e-mail or click on Send me waterfront homes for sale.